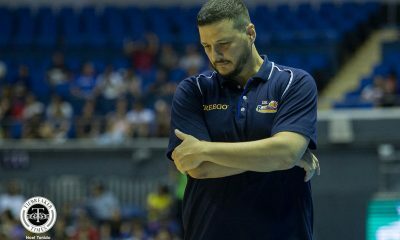 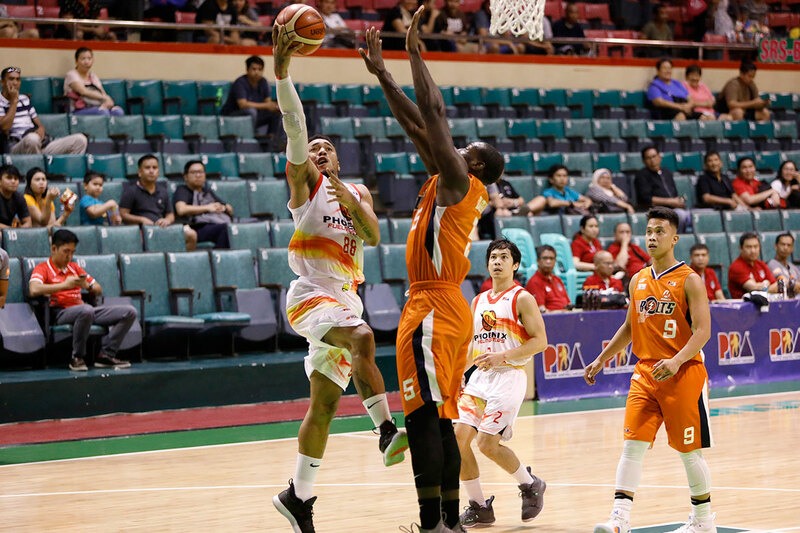 First playoffs appearance jitters were the main culprit of the second-seeded Phoenix’s downfall against a handicapped-but-tested Meralco Bolts squad in the 2018 PBA Governors’ Cup quarterfinals, Wednesday night at the Cuneta Astrodome in Pasay City. 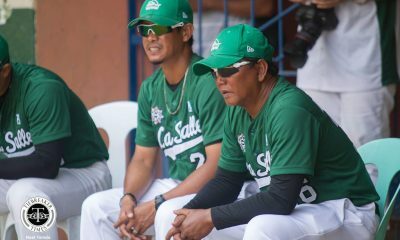 No less than head coach Louie Alas admitted to this. 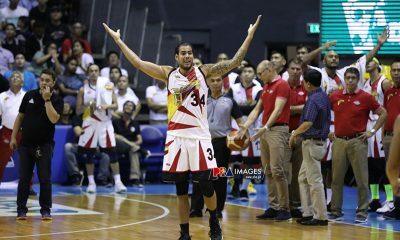 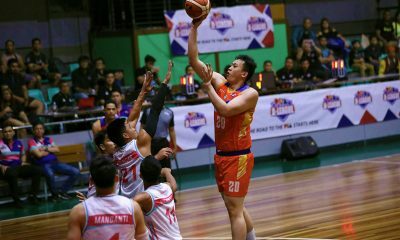 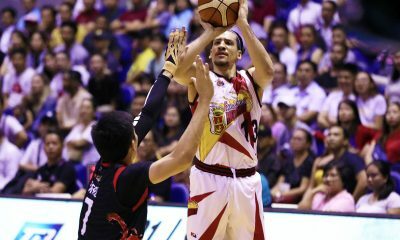 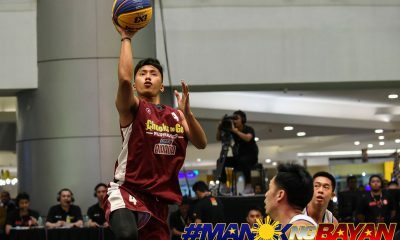 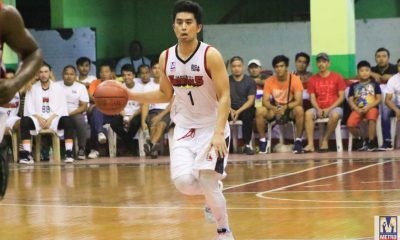 Alas towed the Fuel Masters to their maiden playoff stint under his tutelage since transferring from Alaska last year. 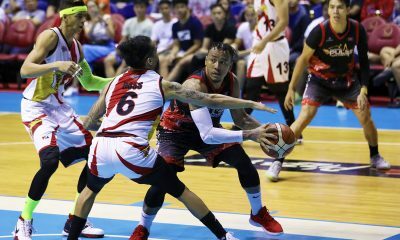 Anchored by resident import Eugene Phelps, new addition Calvin Abueva, and mainstay Matthew Wright, Phoenix turned heads in the elimination round with an impressive 8-3 record for second spot and a twice-to-beat incentive in the quarterfinals. 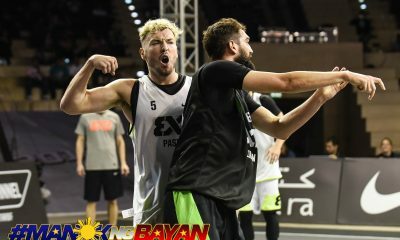 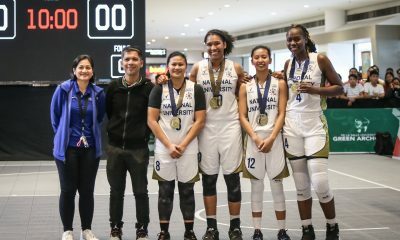 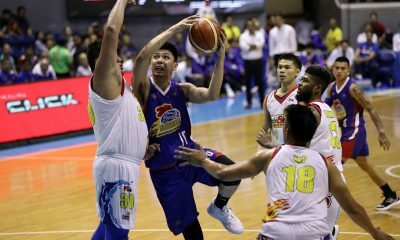 Just like that, though, that bonus was gone with the wind after the Fuel Masters absorbed a 74-90 shellacking from the experienced Bolts in Alas’ losing playoff debut. 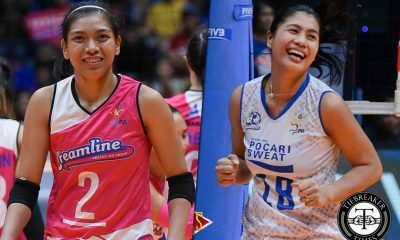 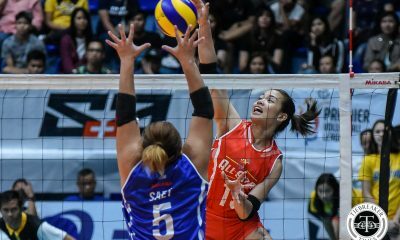 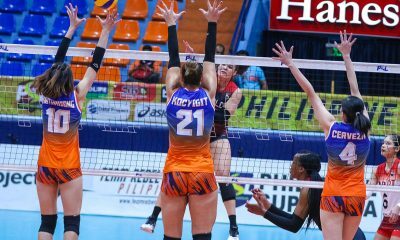 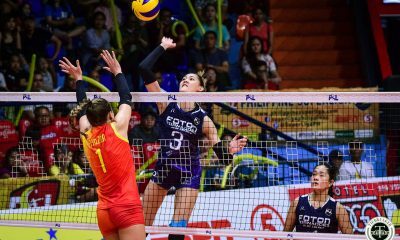 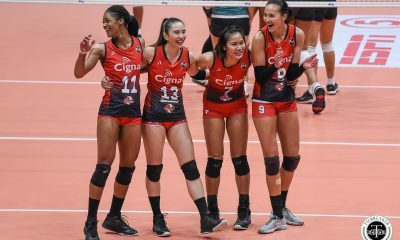 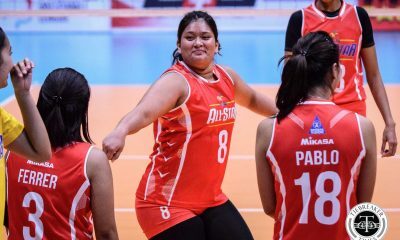 “As I’ve said, ang advantage lang namin is twice-to-beat,” said Alas. 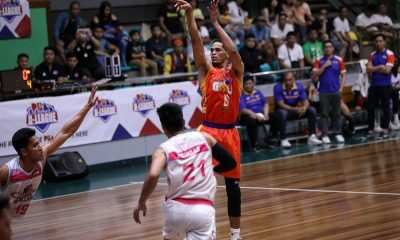 Indeed, Meralco proved to be the steadier team down the stretch thanks to their two consecutive Gov’s Cup Finals appearance in a row, after turning a slim 33-35 halftime deficit into a huge 60-45 lead halfway through the third quarter. 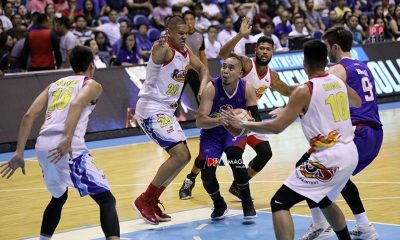 The Fuel Masters never recovered, as they fired blanks the rest of the way – uncharacteristic of them after ranking second in the offensive department in the eliminations with an astounding 106.1-point average. 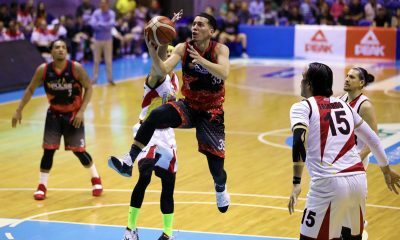 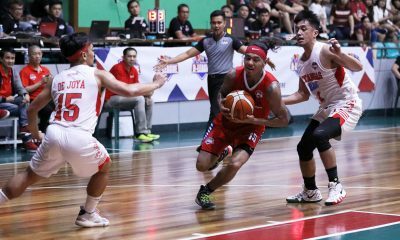 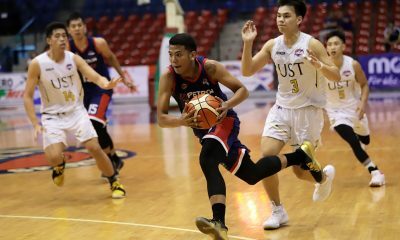 Their 74-point outing was also the lowest in Alas-era or since they eclipsed their 74-72 win over TNT in the 2018 PBA Philippine Cup last February, according to PBA chief statistician Fidel Mangonon. 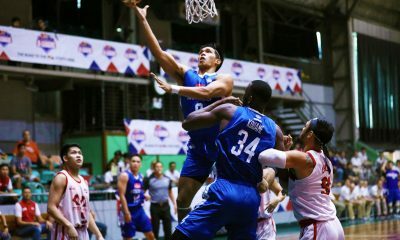 Alas said they just couldn’t buy a basket, which was also a factor in their defeat, aside from their playoff inexperience. 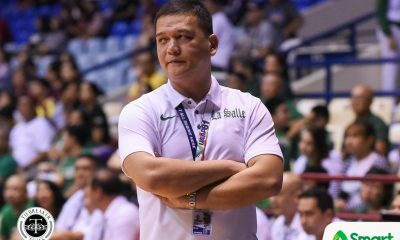 “We just can’t buy a basket sa outside. 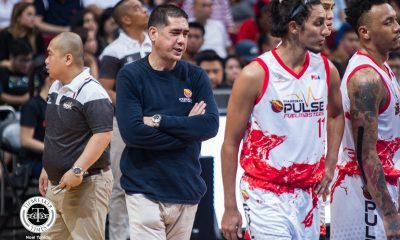 Both teams played excellent defensive but I think our problem is our offense,” he added. 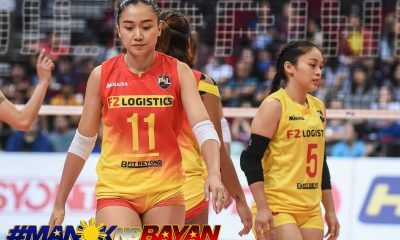 Fortunately for Alas and the Fuel Masters, they are armed with that twice-to-beat bonus, giving them one last chance to avert a major collapse. 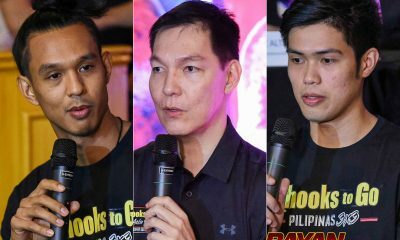 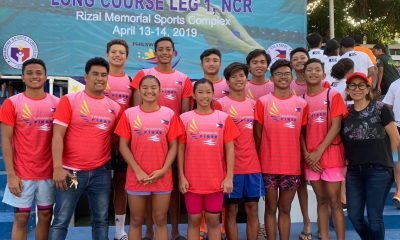 “Good thing, it’s up for us to figure it out yung advantage na yun,” the hopeful Alas said. 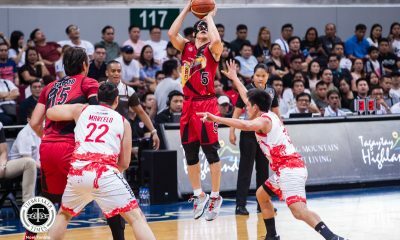 With a 0-5 playoff record right now since their PBA entry in 2016, the Fuel Masters gun for that breakthrough win on Friday, with no less than a ticket in the best-of-five semifinals on the line.